American LED-gible Inc. (aka LEDandon.com) evolved from Morrison Electronics Corp., a production control instrumentation consulting firm, in 1976, to a manufacturer of large format, user programmable L.E.D. displays in 1981. Consumer demand aided this progression with the need for better production and safety control. 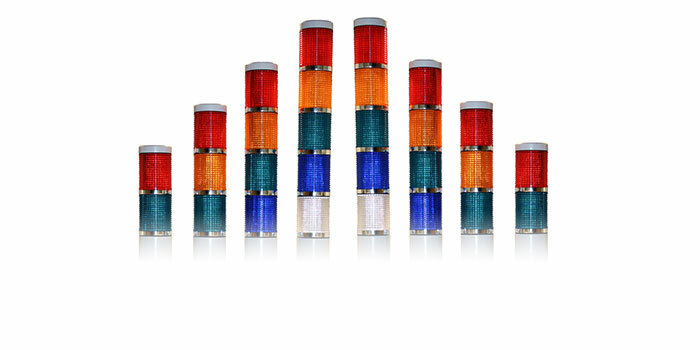 American LED-gible offers a wide variety of L.E.D. display and products for alarm, maintenance, safety, fault data and more. Minimize bottle necking and downtime and increase output and efficiency with the use of LED products.